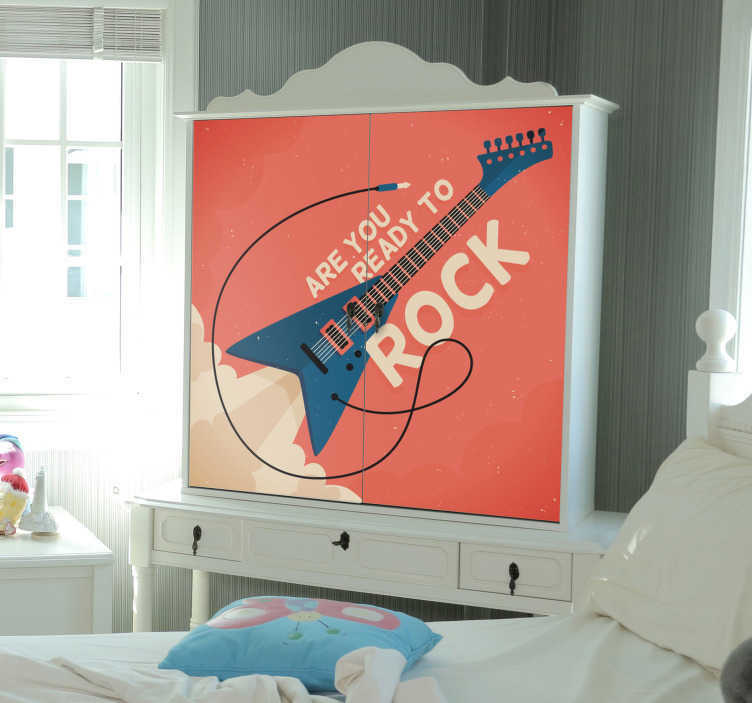 Are you ready to rock? That is a question you should be asking yourself every day, so why not remind yourself of it every day with this inspirational wardrobe sticker! Every time you go into your wardrobe you will always see this motivational quote, ready to get you hyped up for the day! Ideal bedroom decor for those who need a little extra push in the morning!